Plenty of ties and underage players complicated this week&apos;s standings. Another week of Rank S and Rank G has come to an end, although unlike last week, there were plenty of ties and underage player issues. Danny "cxzi" Strzelczyk and Josh "PwnAlone" Pigue split the top prize this week, with both players taking home $812. However, as cxzi is underage and PwnAlone has already booked his spot to the Combine, the third Rank S Combine spot falls to the third place finisher of the week. Astute readers will notice that there are in-fact three such people — but only one of them is of age, being David "Toy" Han. 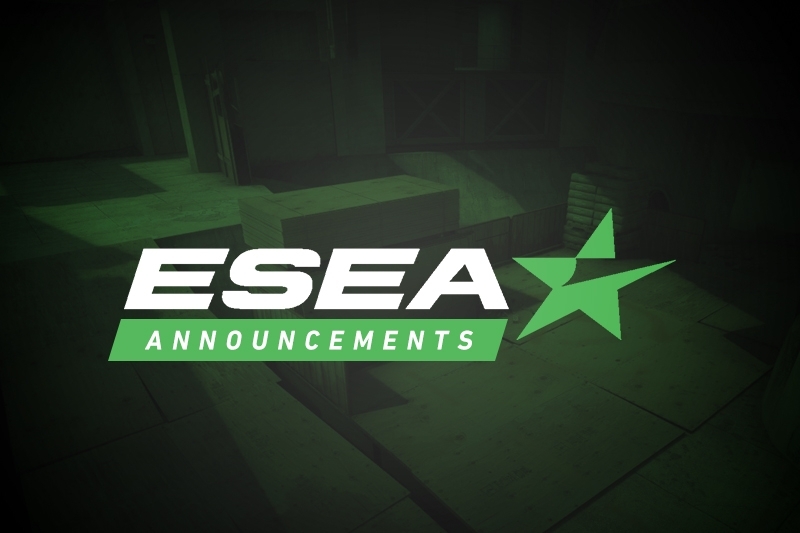 The retired player was recently prevented from attending the WESG World Finals as the coach for CLG Red, but hopefully will have no such issues getting to Las Vegas. However, due to KmZ being underaged, he is ineligible to attend the Combine, much like cxzi. As a result, and due to the next two people also being underaged, the Rank G spot for this week will go to Caleb "opportunity" Davis. 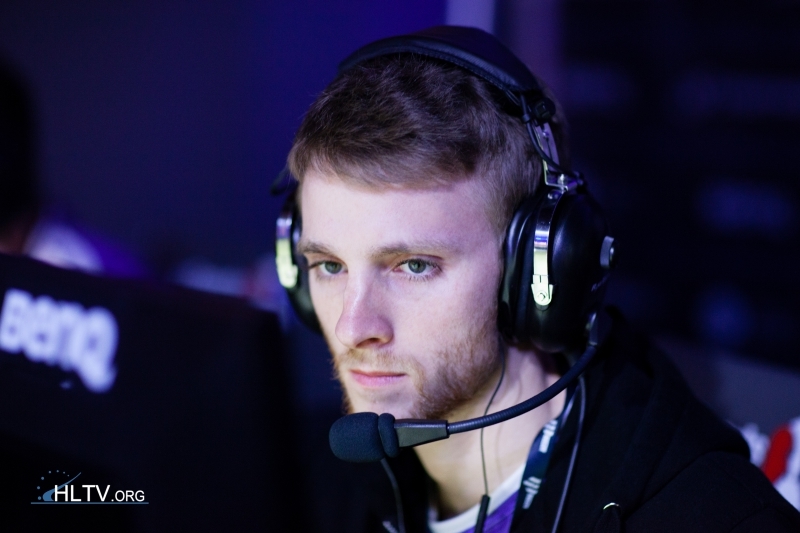 opportunity was last seen competing outside of Rank G during MDL Season 29 when he played with Think Outside the Box. Note: The original version of this article stated the Rank S spot for this week would be determined next week, due to the three-way tie, however neither kaboose nor RZU are 21.